Space & Matter and ONE Architecture are together developing an urban vision for creating floating, circular and resilient communities in the US. They are focusing on three specific and tangible urban transformation locations, situated in former port areas and subject to flood risks. 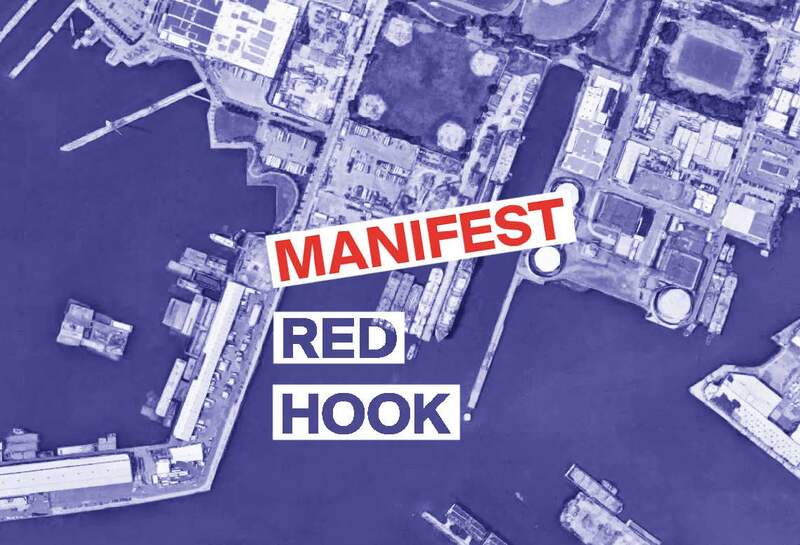 The locations are the San Francisco Bay area, the Boston Waterfront and New York's Red Hook. The latter is the pilot site. Space & Matter brings relevant knowledge and experience from their Dutch design practice to this project. In Amsterdam they were developers and co-developers of the projects De Ceuvel and the SchoonSchip, which are also located within a flood-sensitive Urban Delta. SchoonSchip and De Ceuvel both originated as bottom-up initiatives with a circular design and self-sufficiency in energy. Progress will be presented at the Smart Cities conference in New York in May 2019 and at the Chicago Biennale in September 2019.